With the kids off school and the warm weather on its way, summer is the perfect time to explore York. The city really comes to life between June and September with tonnes of things to see and do. The majority of events are perfect for both adults and children alike, so why not get out there this summer and experience something a little different? The Minster will undergo a spectacular transformation to become an intimidating amphitheatre that will play host to five weeks of traditional mystery plays that have entertained residents for centuries in May and June. These medieval plays return to York Minster following a successful run and demand is expected to be high. In the tradition of these plays it will be an amateur performance but the standard will be very high. Get your tickets here. 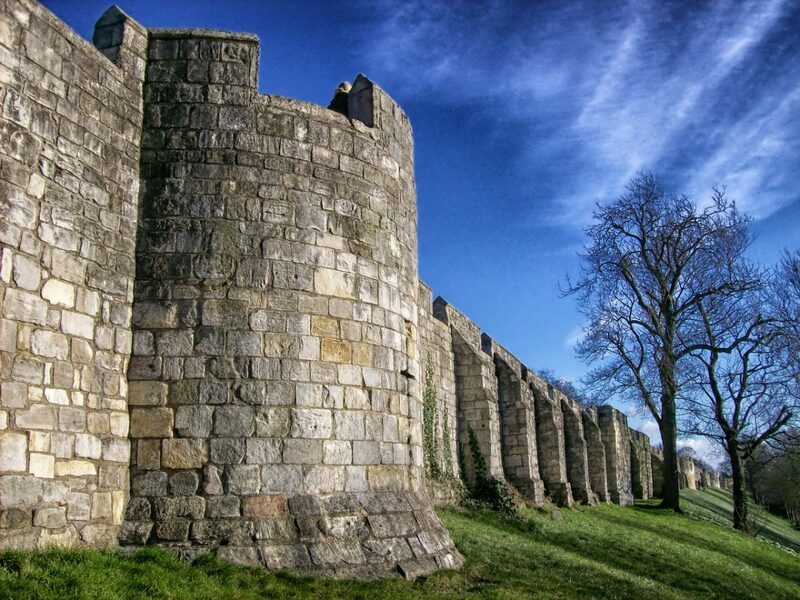 Without the Romans York would not be here and this exciting festival will give great insight into what life was like during the rule of the Empire. Romans will be marching through the streets of York again and there will be fighting displays in York Museum Gardens. Some events are free, for others you can purchase tickets here. Innovation and York go hand in hand which makes this the perfect event for the city. With community events, talks, independent films and much more you will struggle to fit everything this festival offers into the time you have free. Take a look at their website for more information about the many events. Returning for its second year The great Yorkshire Fringe is dedicated to the arts. It’s the perfect opportunity to get your cultural fix and there are loads of activities that are designed for kids. There is also a host of famous comedians who will be treading the boards trying to make you laugh and after all that entertainment there will be a veritable feast of fantastic international cuisine. For more information on individual events and to buy tickets take a look at their website. This unique experience of York city life takes place on numerous days throughout the summer. Fossgate is one of York’s oldest streets and is lined with independent bars, restraunts, cafes and shops for you to explore. On the Sunday festival days there will also be some exciting live music and lots of activities for the kids. You can find out more about these unique street parties here.